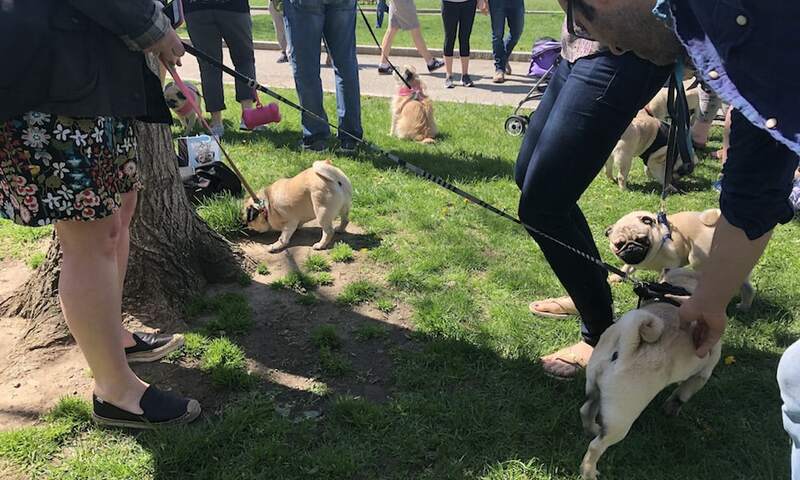 #PugsTakeBoston is an epic weekend long event for pugs and their hoomans to get together, party, and raise money for rescue. 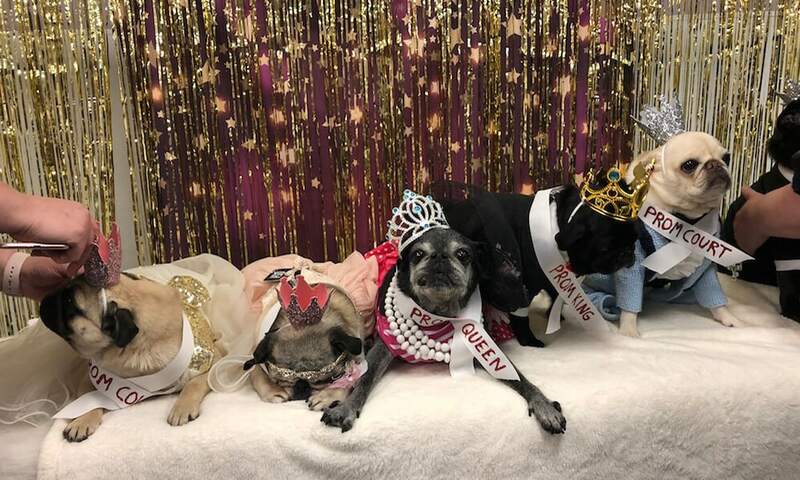 Pugs came together for a pug prom night to remember! They danced, mingled, and raised money for Pug Rescue of New England.